True story: my husband and I met in the church band. He played the bass and I sang backup harmony. It was there that we flirted and traded Anchorman quotes for six months while everyone else was waiting for us to go on our first date. We finally did and the rest is history. Ahh love. 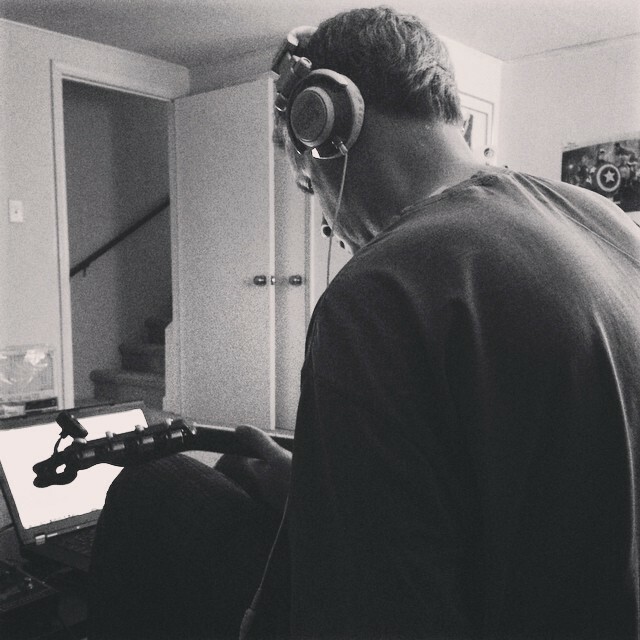 Since Calvin’s birth, I stopped singing in the band, but Jerry still plays the bass guitar and in his spare time over the past few years decided to learn to play the ukulele. Listening to him play is one of my favorite things to do. Sometimes I’ll sing along or just lay back on the couch and enjoy it. I love that music still brings us together after all these years. 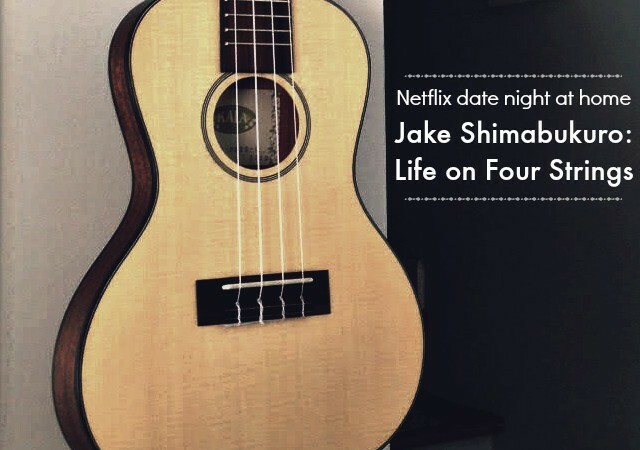 The other night, we decided to watch Jake Shimabukuro: Life on Four Strings on Netflix after the kids went to bed. It wasn’t anything we had planned. In fact, the documentary had been in our queue for months, yet somehow we had never made the time for it. Boy am I glad we did! After we pushed play we were instantly treated to gorgeous music and an inspiring story of a boy who, at the age of four, started playing ukulele and went on to be an incredible artist. We haven’t been out to a concert in forever, but this film was just as enjoyable as a date night on the town and a whole lot more comfortable. 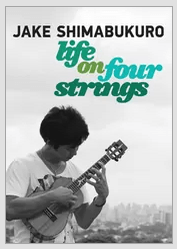 If you are looking for a date night at home, grab a bottle of wine and check out Life on Four Strings. I think you’ll be glad you did! And while you’re at it, you can check out other musical documentaries onNetflix. Have a favorite Netflix date night movie? Let me know! This post is part of my sponsorship with the Netflix Stream Team. Thoughts are mine.